If you are developing training, especially coach training, you need tools and resources to make learning stick. You don’t want to use the same old methods that you’ve used a million times. Participants get bored, they lose interest and most importantly they don’t seem to implement what they’ve learned back on the job. Here’s a confession. I’m a bit tired of the laminated card with Maslow’s Hierarchy of Needs on it. Sorry Dr. Maslow (RIP), I do love your work. Many of you know that my background is in corporate learning and development. I’m a big fan of building creative games, tools, and exercises into training programs. 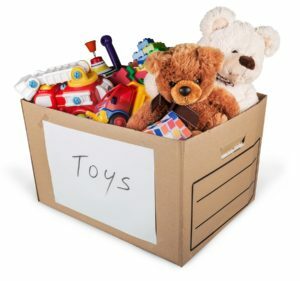 I’ve been raiding my kids’ toy boxes for years. Modeling clay, sticky lizards, spongy blocks, squishy smiley sponge balls, sand timers, mini cars and trucks. Oh, and those fruit scented markers and glitter pens? Love them!! All this stuff has anchored many concepts in hundreds of my workshops. Maybe you don’t design classroom training. You are a self-directed learner. 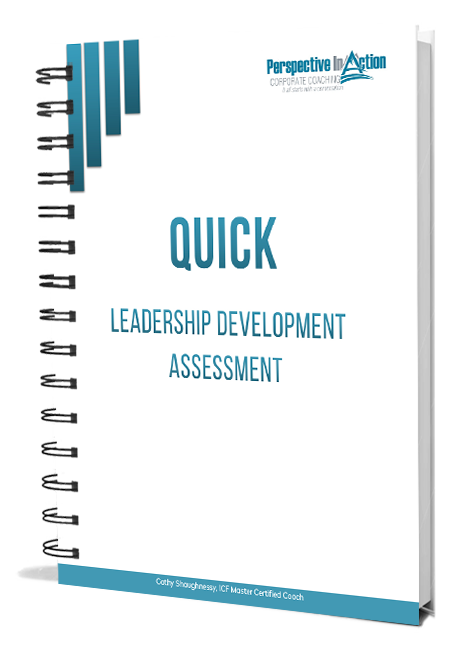 You take the lead in your own professional development. If that’s the case, you’ve probably spent hundreds of hours digging around on the internet to find books, articles, journals, webinars and other tools that will help you keep growing your skills. So, here’s my coaching insider tip for today. Go take a look at the Coaching Toys website by Marcy Nelson-Garrison. It is a virtual superstore loaded with innovative toys and tools for professional growth and personal development. 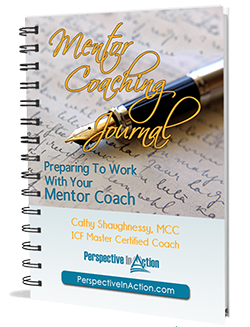 I use a boxed set of cards called Open Questions for Coaching Mastery in my corporate coach training program. Participants like using them so much that they always want to buy their own set (and most of them do). You’ll find lots of resources for facilitating group sessions in coaching, careers, interpersonal skills, conflict and even parenting. You can add creativity and fun to your workshops in an instant. There is also a wide range of downloadable books, CD’s and DVD’s that you will find helpful on your own self-development journey. I like the Values Clarification Cards. The Really Competent Coach is there too! Yay! I’ve even given a number of these products as gifts over the years. When you have a minute, or you are looking for a new addition to your learning library, pop over and take a look at the Coaching Toys site, I know you will see something you love. That’s my coaching insider tip for today! Enjoy! Oh, and before you go. Have you used a coaching tool or resource that’s given your learning a lift? Take a minute and share it in the comment box below! We’d all love to hear about it. 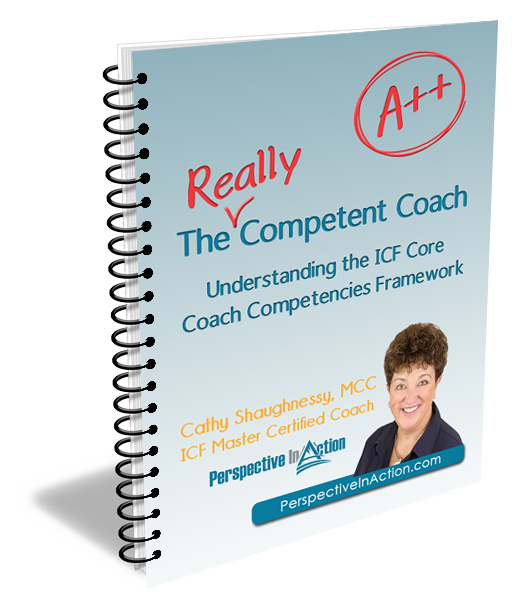 Want to get coaching resources delivered right to your inbox? 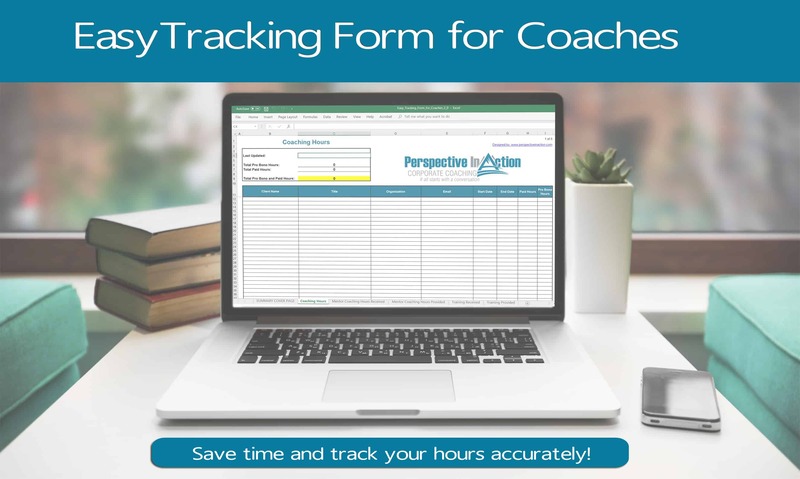 Grab a copy of The Free Easy Tracking Form for Coaches and you’ll get on my private list to receive other great tools too! We have connected through Knightsbridge and Patricia Polischuk. I follow you on linkedin but would like to receive the communications to my e-mail.